At Capitol Carpet & Tile, we carry hundreds of tile options for our customers. Porcelain, ceramic, and glass tile, we have it all. 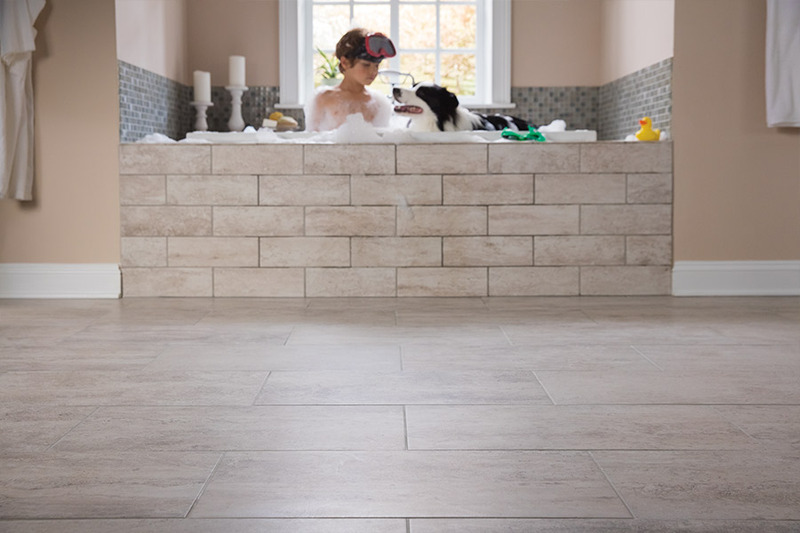 We have great selections for both residential and commercial customers, and if you are not sure what type of tile you need, our professional sales staff can answer your questions and help you decide which type of tile will best suit your needs and budget. 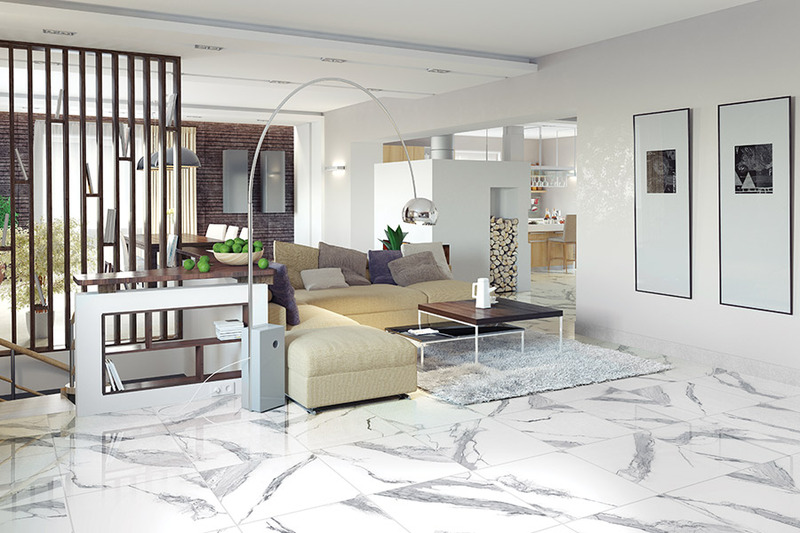 We know that you want the very best quality when you buy new tile for any type of project. This is why we only carry the names that are known and trusted by millions. You will find great selections from companies such as: Dal Tile, Mohawk, Floorscapes, Tesoro, Shaw Industries, and more. 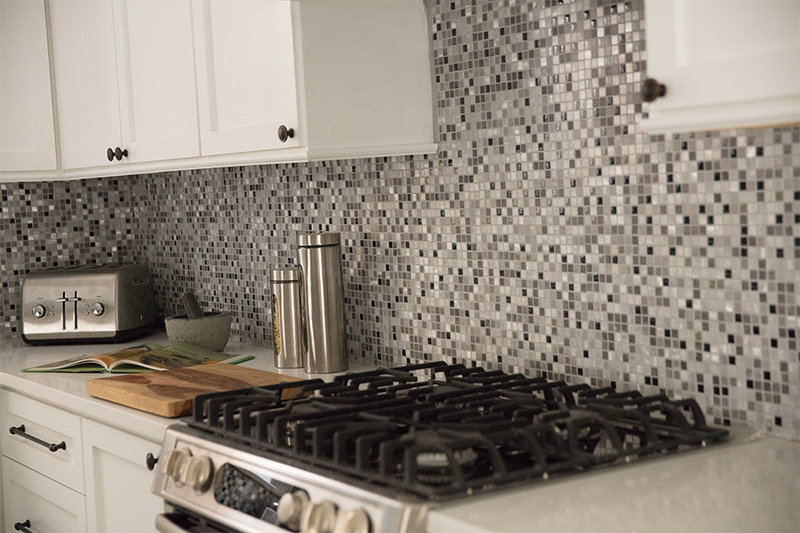 These tiles can be used for flooring, wall tiles, backsplashes, accent tiles, countertops, and other projects that homeowners and business owners often have in mind. 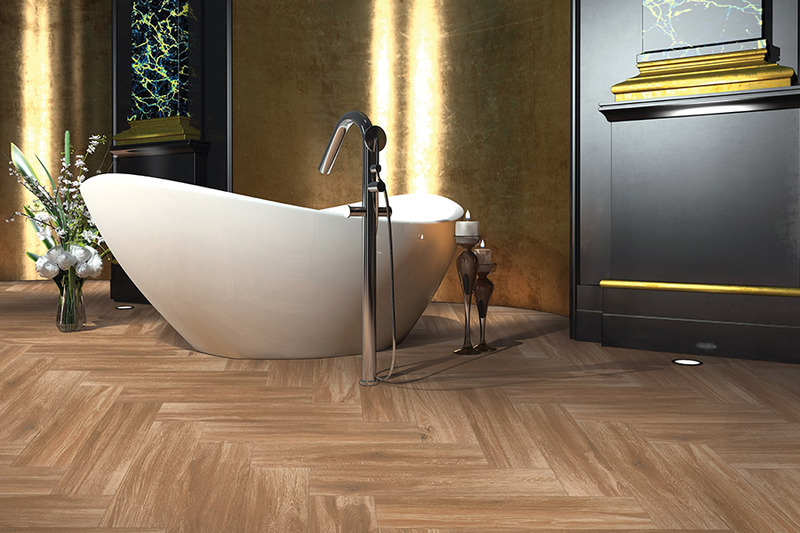 These companies have developed tiles in all shapes, sizes, colors, patterns, and themes. We are confident that when you shop with us, you will find the perfect tile for your needs with ease. And, again, if you need help selecting your tile, we can help with that, too. When you need new tile, for any residential or commercial purpose, visit one of our Capitol Carpet & Tile showrooms in Palm Beach Gardens, Boca Raton, or Royal Palm Beach, FL.